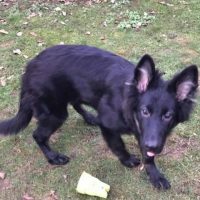 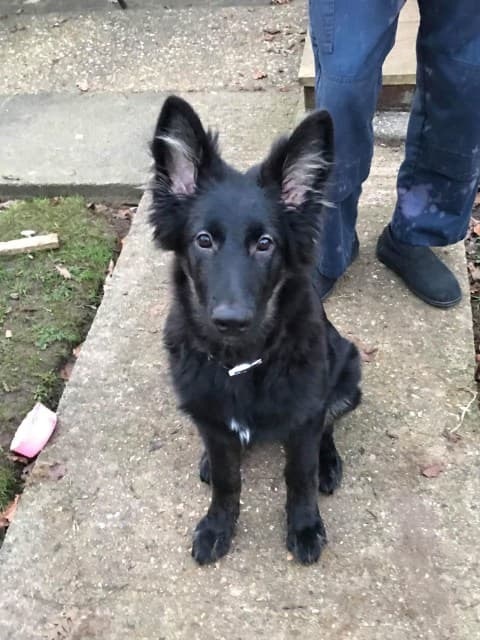 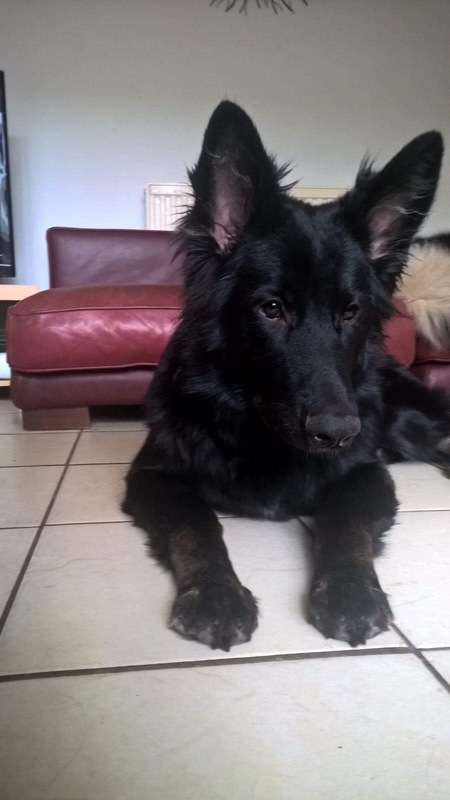 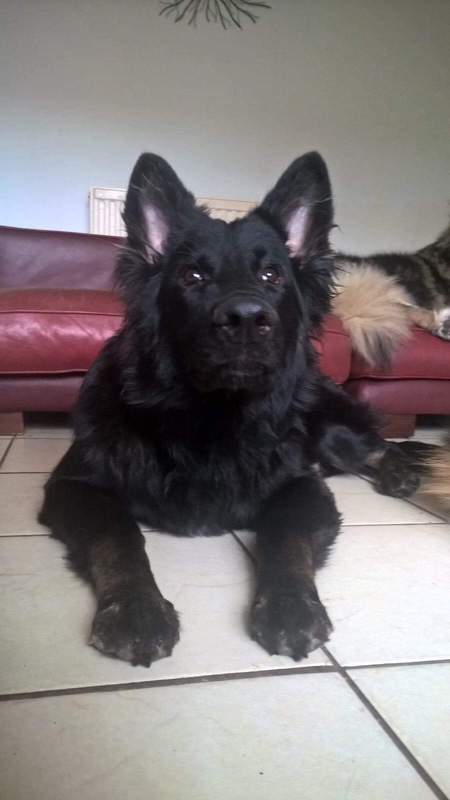 We need an experienced GSD owner with a couple of other, older and gentle GSDs for 5 month old Lucy, she is a perfect little girl in the home, well mannered and well behaved. 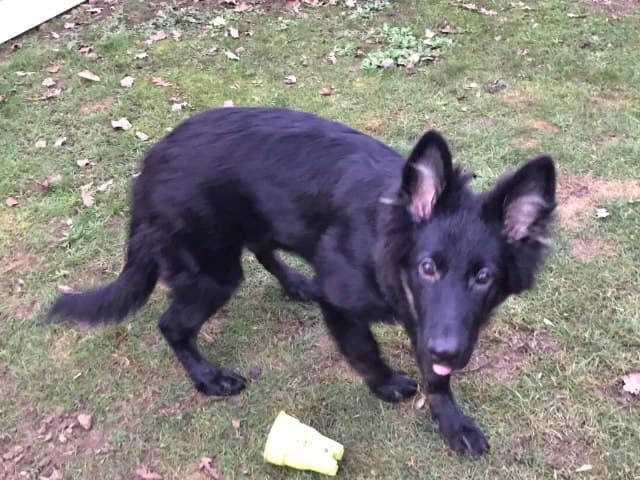 Her problems start when she goes outside , she is scared of everything and anything and demonstrates her fear vocally and dancing around on the lead. 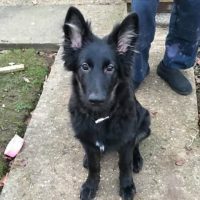 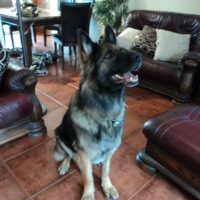 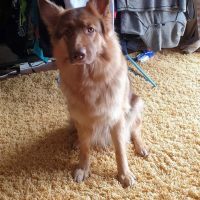 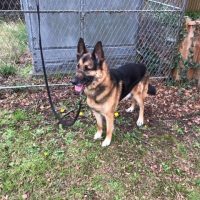 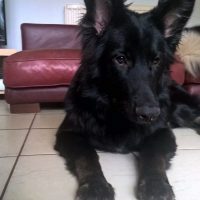 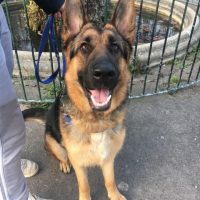 she is currently in foster with a very GSD experienced later Mum however in the future she will need someone who will be willing to work with Lucy to help her through her fear. 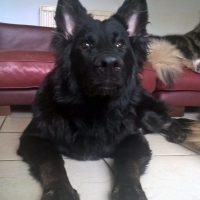 Our Rescue behaviourist will support with training and behavioral advice. 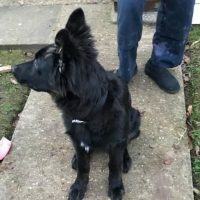 We will not be looking to place Lucy in a home with children. 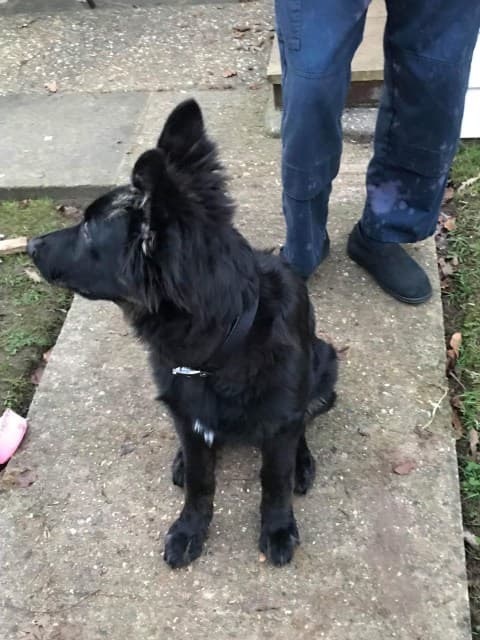 If you have a calm home with the time and patience to devote to Lucy, please fill in an application form.